Heather Reynolds is the President and CEO at Catholic Charities Fort Worth (CCFW). She oversees the strategic direction for the Fort Worth based, $30 million non-profit. With nearly 400 employees and four locations throughout the 28-county diocese, CCFW serves tens of thousands each year through its diverse services, poverty solutions, and income-generating social enterprises. Dr. Melanie Ross Mills (a.k.a. Dr. Mel) is a nationally recognized Temperament Therapist, Relationship Expert, and Life Strategist. She resides and practices in Dallas, Texas. Dr. Mel is led by an internal calling and a deep desire to help others live with intention, purpose, and self-awareness. Courtney joined NBC 5 as a weekday morning reporter in May 2016. She believes her platform as a journalist is a privilege. While in Houston, she was honored by then Mayor Annise Parker and the Houston City Council, for her excellent work as a journalist and service within the community. 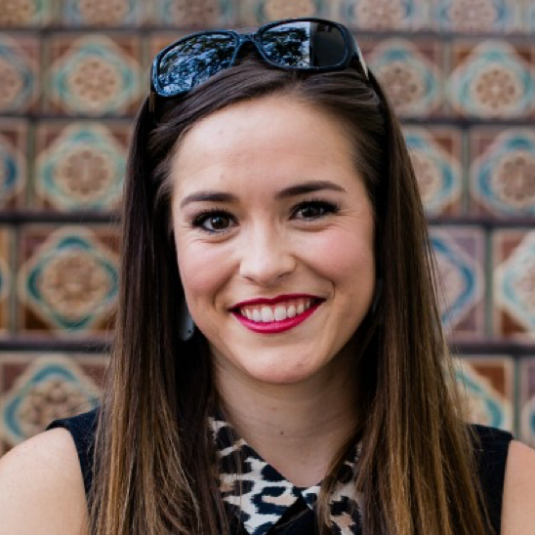 Morgan Eseke is passionate about helping all ages of women experience a deep, meaningful relationship with Jesus Christ and to fall in love with God’s Word. She writes regularly about faith, relationships and career at morganeseke.com.